Zoe Salon and Spa offers a wide array of salon services to help you look – and feel – your best! Zoe Salon offers a variety of relaxers for many different hair types like Brazillian Blow-Out, Aveda, Matrix Opti-Smooth, etc. Please schedule a complimentary consulation to determine which is right for you. Shellac long lasting manicure 60 min. Shellac removal with manicure 60 min. Men's sport facial 1 hr. Back facial treatment 45 min. 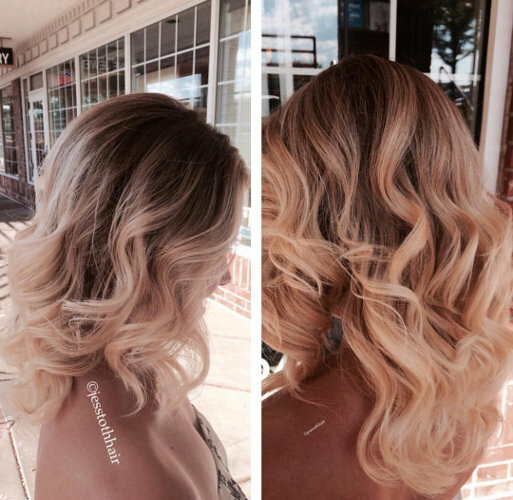 This intensive in-salon treatment takes a holistic approach to healthy hair by addressing both scalp and hair. The Strength Infusion Treatment will improve hair's resistance to breakage by up to 71% while the Moisture Immersion Treatment softens and smoothes hair up to 71% to seal in moisture and shine. A relaxing scalp, neck, shoulder massage and hand treatment in included. A super strengthening treatment that forms cross linked bonds in and around the cuticle layer of the hair. This is for hair that shows signs of weakness such as breakage or split ends. This treatment repairs and protects against future breakage of the hair like a cast. It smoothes out the hair, adds shine and body. This treatment uses minerals from the earth to strengthen, protect and smooth the hair. This is a quick service that can be added to any hair cut service by arriving 15 minutes prior to your appointment. Application at that time performed by an intern. 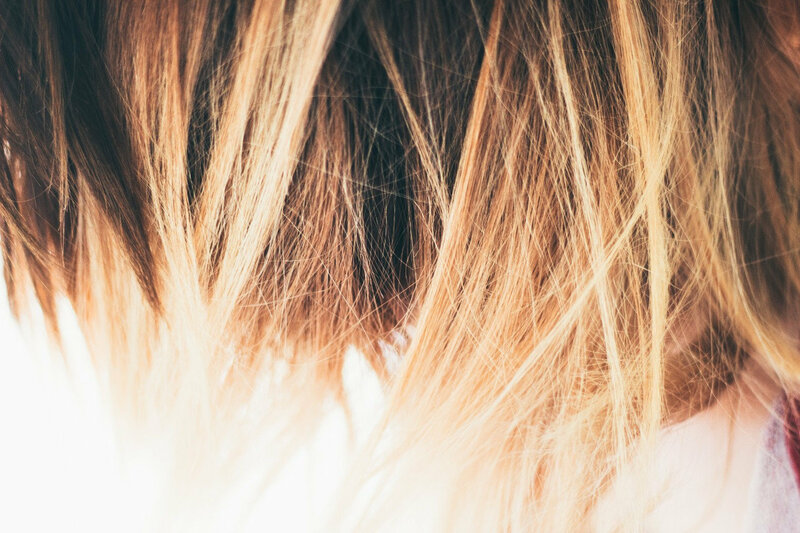 This pre-color treatment lowers the hair's ph and evens out porosity prior to color or any chemical service in order to protect the most damaged areas from over processing. This anti-oxidant formula will neutralize ammonia to normalize the ph level of the hair after a color service stopping residual oxidation and sealing in hair color. 3 Types: Color Treated, Dry and Damaged, Curly or Permed. Can also be purchased for home care. The service menu is subject to change without notice. Feel free to contact us with any question concerning our services menu.